Fresh fruit is one of our favourite snacks in the summer. 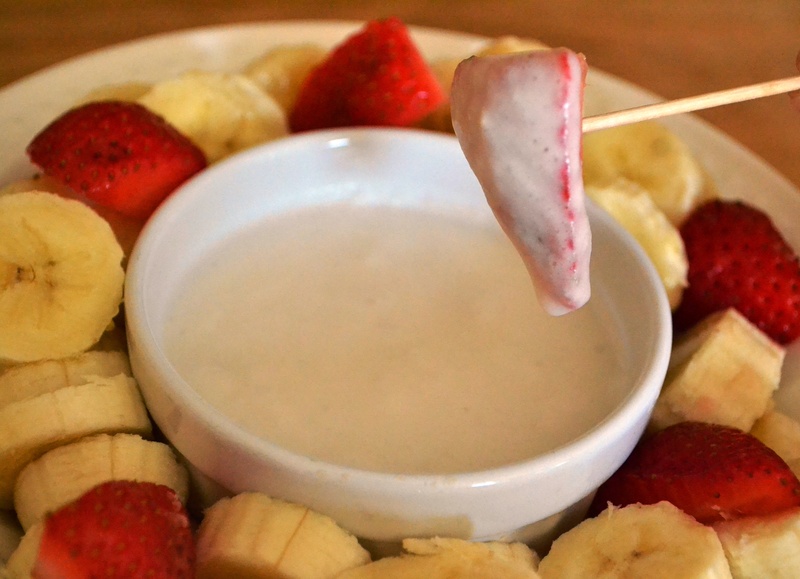 This fruit dip is not only fun for everyone, but it also turns an end of meal treat into a fancy dessert. The light refreshing taste of coconut combined with a hint of honey make this dip a hit with many types of fruit including melons, berries, grapes, and bananas. Whip ingredients together until smooth. Enjoy with your favourite fresh fruit.